A trip to Niseko would not be complete without visiting a local farm to try the fresh produce. It is even better if you can harvest the fresh produce in the farm and use them to make your own stone oven-baked pizza. This is an especially good activity for families with children. 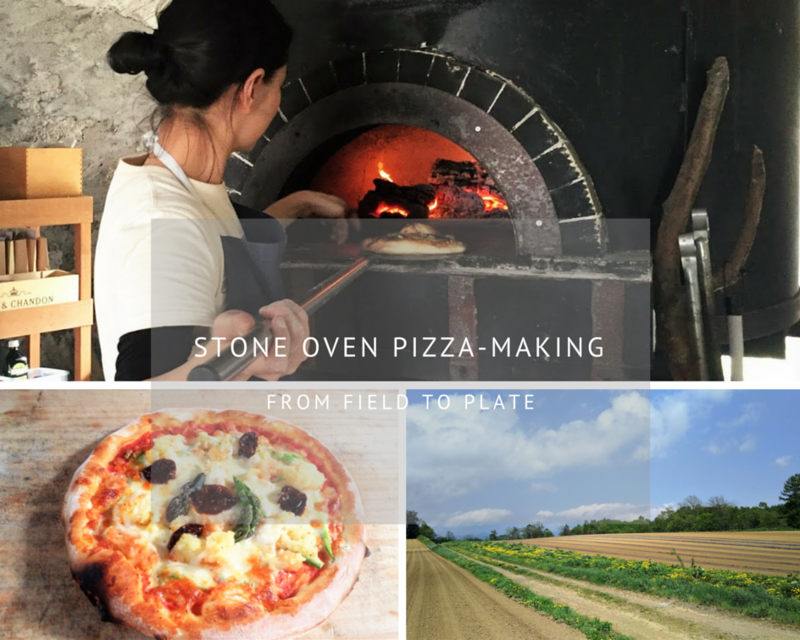 This stone oven pizza-making tour is available from May to October at Niseko Green Farm, during weekend and public holidays. *Please reserve two days in advanve.